It all started with the invitation. To my ex-fiance’s new wedding. I should have ignored it. Thrown it away. Set it afire. But I didn’t. I replied. With a plus one. And then my assistant accidentally mailed it. Enter Hayes Whitley. Mega-movie star. The man who has captured the hearts of millions. But I gave him mine years ago. He was my first love. He was my everything. Right until he up and left to chase his dreams without so much as a simple goodbye. When he showed up out of the blue ten years later, I should have known to steer clear of him. I should have rejected his offer to take me to my ex’s wedding. I should have never let him kiss me. But I didn’t. And now we’re left wondering if the pieces of the life we once shared still fit together somehow. First loves are hard to forget. The question is, do we want to forget? Or do we risk the chance and see what happens next? Sweet Cheeks turned out to be an amazing book and I absolutely loved it! 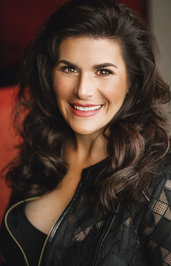 I really enjoyed K. Bromberg’s writing style and the story and characters she created. 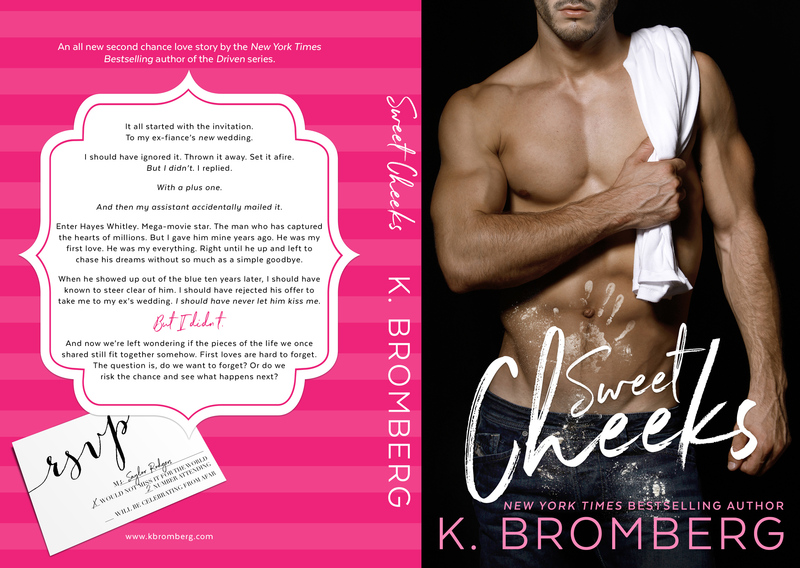 Sweet Cheeks was my first novel by K. Bromberg and it will not be the last. The storyline was very interesting and I couldn’t help but want to read more. 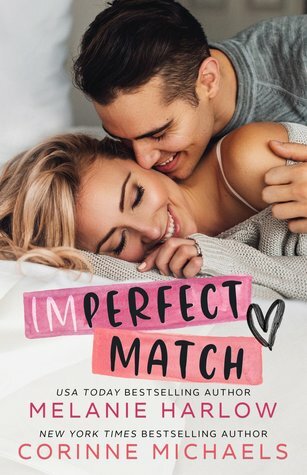 I have never read a Hollywood romance before, but I really loved reading Sweet Cheeks and was surprised by how much I ended up enjoying it. The storyline was unique and intriguing, however it did take me quite a while to really get immersed in the book. There were a few parts here and there that annoyed me and some that I found a little boring, but the last seventy or so pages completely changed my opinion. I probably would have only given Sweet Cheeks four stars or less if the events that took place the last quarter of the book hadn’t happened. Hayes and Saylor were great and I thought they made a wonderful couple. They were both likable characters and I loved them together. Their relationship with each other was complicated, but it made for some very entertaining moments. The story was mainly told from Saylor’s POV, but I loved the few chapters that were from Hayes’s. Hayes and Saylor were both strong and independent characters that could sometimes be annoyingly stubborn, but I loved how much they loved each other and was rooting for them to make it from the very beginning. Hayes was so incredibly swoon-worthy and had me fanning myself several times. Some of the things he did for Saylor, especially towards the end, were so sweet and thoughtful, and I couldn’t help but love him dearly for it. The epilogue really sealed the deal for me and pushed me to rate Sweet Cheeks five stars. It was absolutely perfect and was one of the best – if not the best – conclusions that I have ever read. It made me so freaking happy and I couldn’t have been more thrilled with the outcome for Hayes and Saylor!